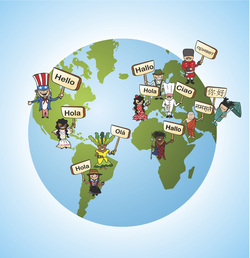 RABI helps clients across the globe communicate with their audiences. While our global headquarters are just outside of Boston, we have worked with clients in New York City, Chicago, Houston, Los Angeles, in-between, and overseas. With expertise in more than 100 languages, we can help you move from English to Mandarin, English to Spanish, Mandarin to Arabic, or virtually any other language pairing you may need. Call us and find out for yourself why so many companies have been happy with our services.